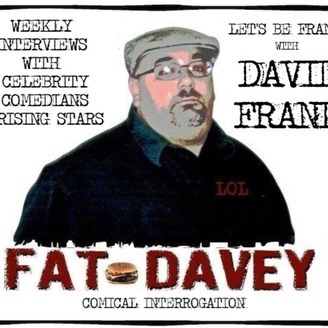 Weekly interrogations of the nation's best comedians and rising stars. 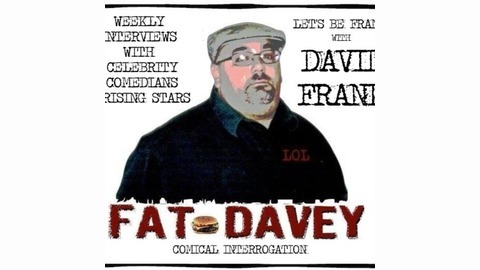 On "Let's Be Frank with Dave FranK Tell us what your favorite shows , or comedian comments are!!!! !